We are a full service real estate agency Uganda brokerage and advisory firm specializing in residential sales & lettings, commercial leasing & Sales, property management and consultancy. Whether you are looking for houses, apartments, plots of land, commercial or development properties, Nas realtors real Estate Agency is the right choice for you! We have designed our catalogue in such a manner, so as to give you a comprehensive idea of the quality and structure of the real estate property before you contact the seller. Equally, if you wish to sell or let out your piece of Land, contact Us. Finally, the range of prices available at Nasrealtors real estate Agency Uganda are affordable and truly breath-taking. Nasrealtors Real Estate Agency Uganda understands the significant asset and emotional value of sectional title and home owners association properties and therefore the importance of robust and trusted property management services. That is why we’re dedicated to providing a comprehensive and tailored property management service to match the specific context of a property. With our years’ experience as professional property managers, Nasrealtors real estates agency strives to add value to our clients’ lifestyles and property assets. 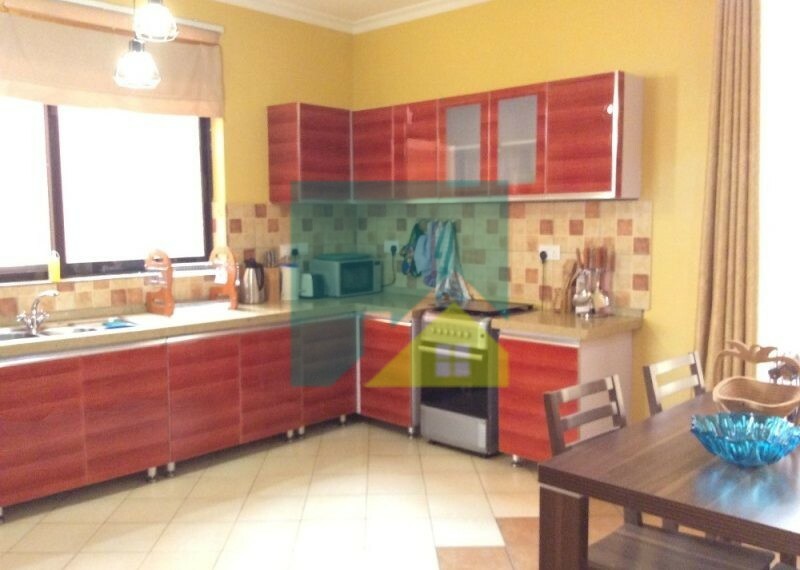 Nasrealtors real estates Agency Uganda Home Letting is the leading residential letting agency in Uganda, letting and managing residential properties across all major metropolitan areas.Nasrealtors real estates Agency Home Letting has a large selection of homes to rent to suit all budgets and tastes. If you’re looking for apartments, houses, freestanding homes or flats to rent, our professional team of letting consultants will make the process of searching, renting and moving into a new home as convenient and comfortable as possible. 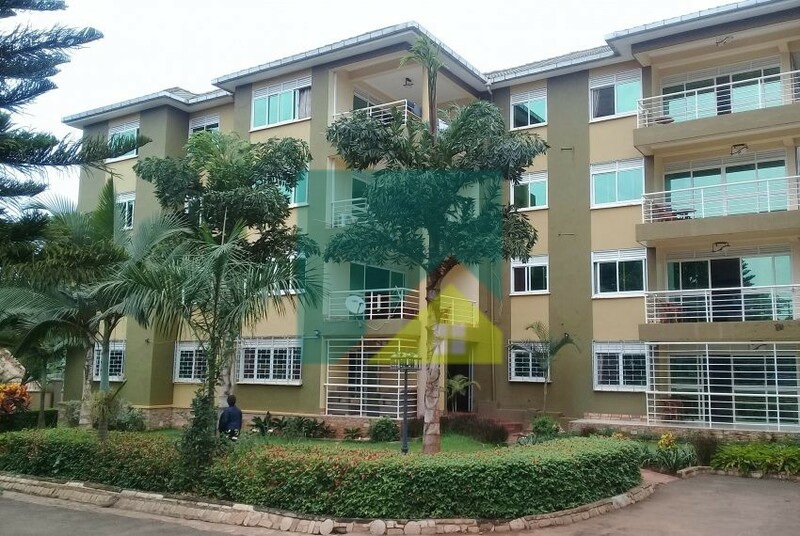 For landlords and property investors, Nasrealtors real estates Agency Uganda ’s specialist multi-channel marketing, industry experience and brand visibility ensures that your residential property investments are quickly and effectively leased to the right tenant at a competitive rental. Trafalgar ensures that all the correct tenant screening and legal processes are followed with signing a new lease, thereby safeguarding and maximising rental income on rental properties. Nasrealtors real estates Agency Uganda offers a comprehensive and tested commercial property management and broking service catering for all the management requirements associated with Commercial, Retail & Industrial property. Effective financial management and reporting is a core business focus and competitive advantage, underpinned by well-established and customised infrastructure. This is the hallmark of our success in the commercial property market. Nasrealtors real estates AgencyUganda ’s Commercial, Industrial and Retail property management services are based upon a detailed analysis of the specific requirements of the landlord as well as the inherent qualities of the portfolio. We pride ourselves on offering budgetary solutions to property portfolios increasing the longevity of returns to our clients. Nasrealtors real estates Agency ’s city sales division is focused on residential property sales in Kampala,Uganda. Whether you are looking to sell or invest in residential property in Cape Town, our experienced sales team and database of buyers and sellers are well positioned to assist you with achieving your objectives.